"Don't tell me that you are going to Goa again"- Mom sounded rather skeptical as I read out the body of the email- "This is perhaps the third time this year. Isn't it? Don't you feel like trying something new this time around? "- I was interrupted midway. Oh yes! 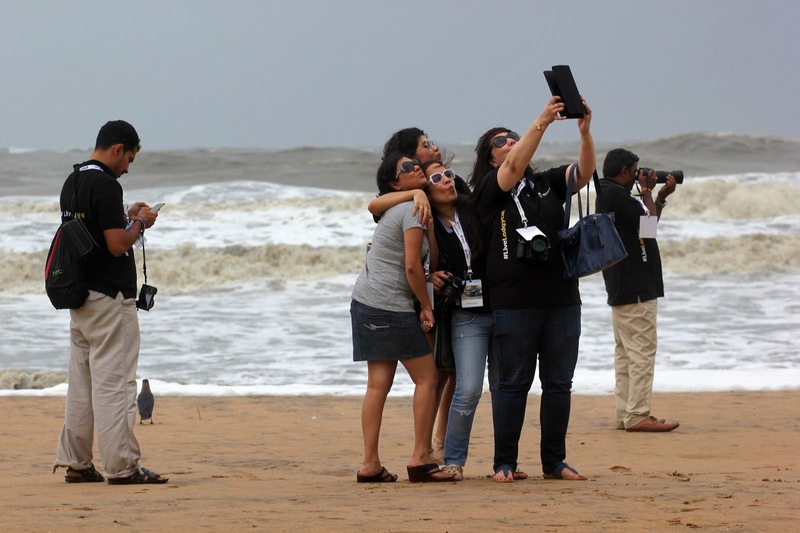 She was right on the money with this inquest, Goa has been my favorite hunting ground this year...I have been there twice this year, once for a nostalgic reunion and then for the indelible OYO Xplorer tryst. But this invitation from blogadda seemed to be pretty interesting because of the one-liner "9.00 pm - Meet fellow bloggers and relax for the night at a 5 star property"- this is something that I wanted to do for long primarily because of the fact that Calcutta doesn't get to host Blogger-meets too often (in-fact I reckon we haven't got off the mark yet); we are often deprived of the essence of a collaborative concursion. I have been writing this on various blogging forums that Calcutta, with such a rich base of bloggers, should feature in the calendar of official blogger meets' regularly; this could actually have a positive impact on the younger generation in Bengal and encourage them to venture into the blogging arena; I'm glad that I've been a part of the Zesty ride organized by Blogadda in Goa last year and as a logical extension, now I that I got to drive the all new Renault Lodgy along with 39 celebrated bloggers of the country, it was quite an overwhelming feeling. I was absolutely sure of the fact that the #LiveLodgycal experience would turn out to be a glorious rendezvous of sorts; with bloggers from all over the country coming in, I was so looking forward to this one for many reasons..! 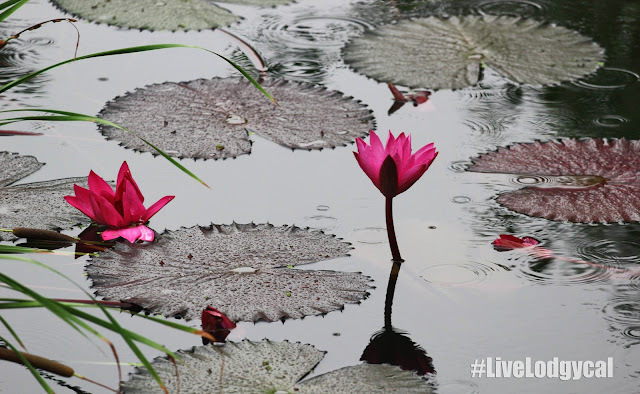 #LiveLodgycal: The Glorious Rendezvous: At the Leela, Hampi..the stage was set for an epic weekend. Bills Gates had once said that "The best teacher is very interactive"; yes the more we share, the more we learn...the more we connect, the more we absorb. I feel that a creative output is actually the resultant of regular consociation and assessment-gathering, this holds good both in terms of passion or profession...and blogging is nothing but a creative manifestation of your thought process. Yes, we bloggers might be divergent when it comes to genre, writing pattern, target audience, taste, perception, perspective, propensity, interpretation....but there's one common underlying platform, the quiddity of unprejudiced articulation. I reckon most of the bloggers are good readers as well, again, because of the inherent inkling called self-improvement- the most interesting aspect is that a blogger toggles his/her role very often, once a blogger...always a reader. Now that a food blogger meets a fashion blogger, the idea of 'fashionable food' might pop up....when a luxury blogger meets an automobile counterpart, they'll talk about luxury driving- this is nothing but a free flow of inviting ideas. This comes with another interesting caveat that a food or a lifestyle blogger might have a completely different perspective when it comes to reviewing a car, and those stimulating digital doctrines might be of immense help to a certain sector of the audience. Also, being essentially a photo-blogger, I was keen on building my knowledge in the automobile sector (though my dad is essentially an automobile engineer...gah, we often tend to ignore what parents say...isn't it?) because of the prospective presence of car-geeks and aficionados in the meet...I wanted to learn from their past experiences and gauge through their point of view, of course adding my idiosyncratic photo-finish to the entire scheme of things. Also, as a part of the Kolkata Food Bloggers, we generally arrange a monthly 'blogger's table' meetups to discuss, review and propose newer ideas for the upcoming events / prospective blogging topics...I could sense a fantastic appositeness in the #LiveLodgycal event, the only difference being a rich diversity in the contributors' column. Ahan! And, fortunately, it didn't turn out to be very different from what I had expected. There were a few tweaks here in there with a film-reviewer (Murtaza) pitching in with his entertaining perspectives or a social media geek (Neha) talking about those revered hashtags. Boy! I would have certainly missed a lot of action had I rejected this exclusive invitation from Harish as a part of Blogadda's exclusive blogger engagement programmes in association with Renault India who had jointly stitched together a memorable weekend for the 40 privileged bloggers- there, we are talking about collaboration yet again. As a matter of fact, my leave request (for Friday, the 19th) was rejected just a couple of days before the meet but I had to take the gamble...such opportunities don't come everyday. I'm sure all of us must be eyeing that exclusive twitter-handle-badge that Harish was wearing on his shirt...that must be a resultant of some spirited jugaad that was pretty much evident from the last conversation we had. Kidding. And then, when I got to know about Satish's ingenious Sapling Project, I wanted to draw his attention to City of Joy...and eventually we got a chance to interact as well. This is exactly what I was referring to when I mentioned "association" or rather a joint effort that's attributable to the spirit of blogging. 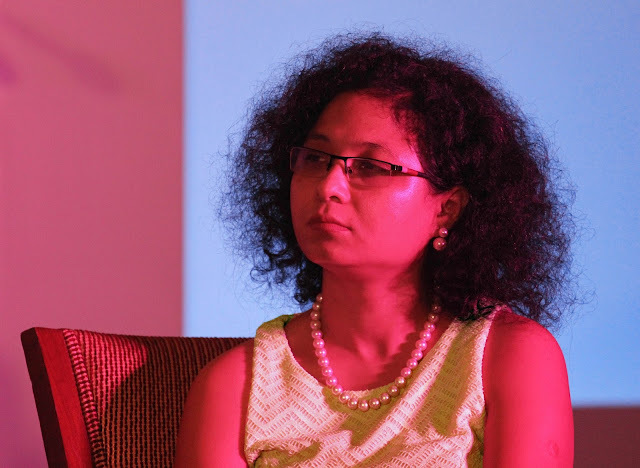 I still remember my delightful conversation with Madhumita who has taken up the onus of portraying the essence of her origin, the picturesque North-East to the global audience through her fantastic blog-posts; having worked in the North-East for over 3 years, I did understand that this part of the country, in-spite of having immense potential, has been grossly neglected from the tourism point of view...it was fantastic to connect to such a gifted and of course like-minded fellow blogger. Talking of inspiration, well, as a kid I always wanted to travel around the country, explore rugged terrains, indulge in the local cuisines, meet local people, take back those rejuvenating experiences and relive them at a later stage in life...I found solace when Deepak ji, the man behind Mumbai Daily took the centre-stage. For man who's set to conquer miles on his venerated motorcycle, the mere exercise of uploading one picture of Mumbai everyday on his blog is certainly edifying enough; yes, the blogosphere is rich and multifarious. We also had a published author in form of Aditi, who's incidentally an army wife and a prolific traveler in Rutavi, with the thrilling experiences of the Everest base-camp conquest or the Rickshaw-run sharing their respective anecdotes with the other bloggers in an engaging panel discussion that was moderated by Prateek. 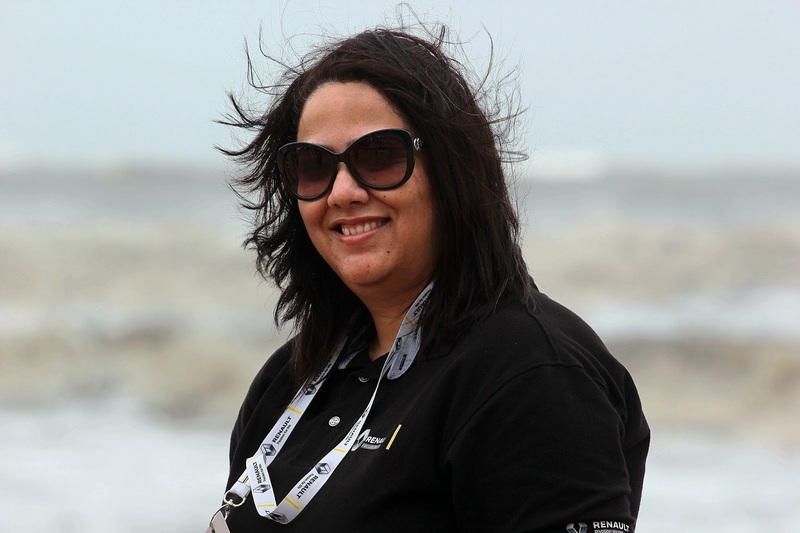 Furthermore, I have been following Rekha's fantastic food-blog posts for the while, especially after her laudable effort in a food-blogging competition organized by Borosil India...it was very interesting to know about her source of inspiration behind food-photography. 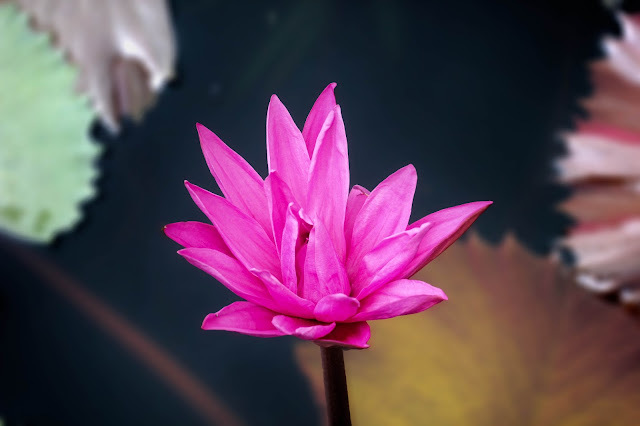 I hope all my readers are keeping a track on the multifariousness in all the blogger profiles that I have mentioned so far...the jhanda of "Unity in Diversity" has been held high alright. Just to complete the curve of diversity, we also had an anesthesiologist..a doctor in Roshan (who was incidentally one my team-mates for the #LiveLodgycal drive), who's blogpost "Why I will never allow my child to become a doctor in India" had gone viral on the internet and earned him a feature on BBC...whoa, that's some achievement. Yes, the bloggers are achievers indeed...their identity pretty much lies in the way they express, and of course, they don't write to impress. 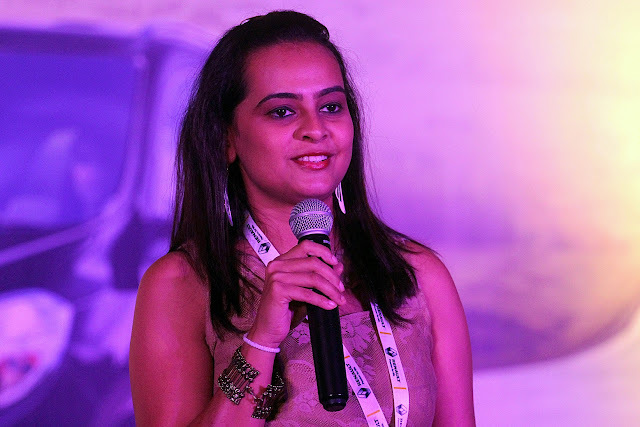 The #LiveLodgycal experience was all the more arresting as far as I'm concerned because this was our chance to know the faces behind these illustrious URLs...yes that's how the digital world converged with the hominal world. 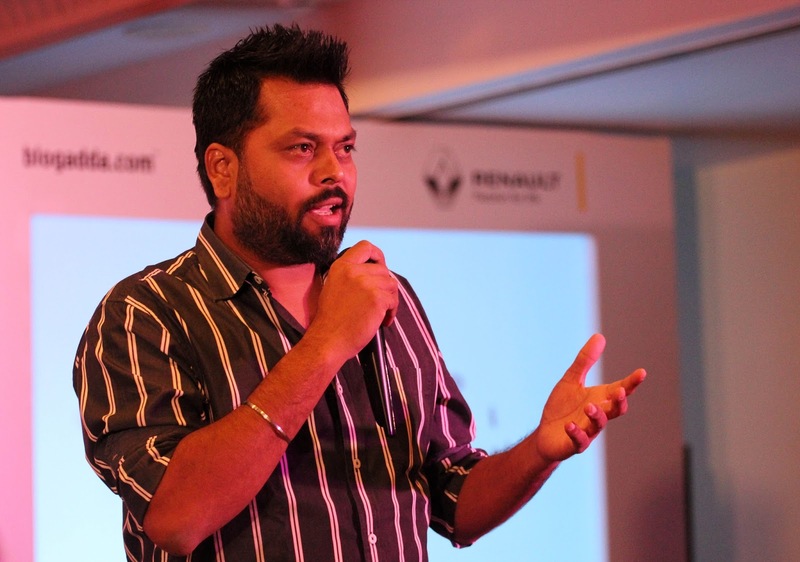 Not to forget the very informative presentation on the glorious history of the brand Renault, the evolution, the Lodgy and it's chimerical features by Mr. Manish, the production manager, Renault India that set the tone perfectly for a fantastic 70 Kilometer ride that was scheduled for the next day. Our spirited team The Fleeting Four comprising of the ace bloggers Roshan, Senthil and Prashanth, was absolutely geared up for the big day...the Super Saturday when we tamed the beast and raged through the picturesque Goan boulevard. It was certainly an experience that I'll remember for a long long time..! 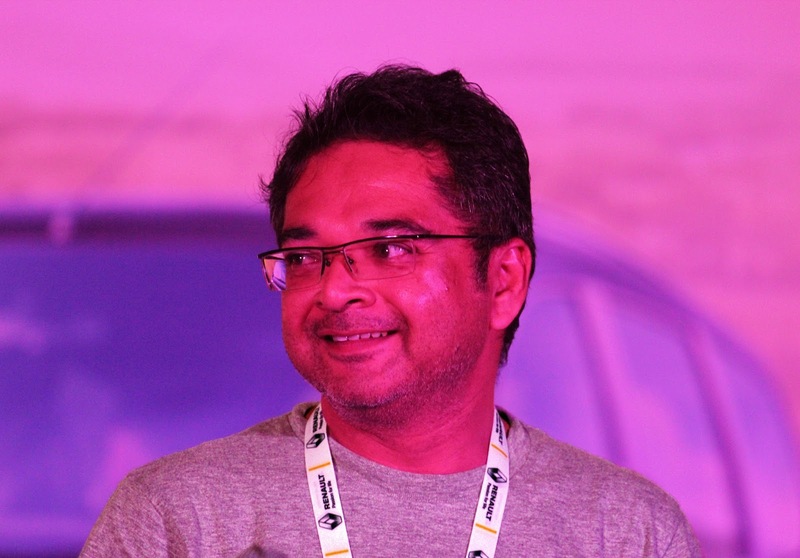 #LiveLodgycal: The Glorious Rendezvous: Atul Sabnis, the man who clicked the 'happy faces' series. #LiveLodgycal: The Glorious Rendezvous: The production manager, Renault India, Manish presenting to us..
#LiveLodgycal: The Glorious Rendezvous: The beautiful dining hall at the Leela, the food was great. The ride? One word- Blogtastic. The ride from Cavelossim to Canacona (and return), a total stretch of approximately 70 Kilometers) was perhaps one of the most enjoyable driving experiences, almost at par with the exposure of driving the Ferrari at the BIC or a weekend road-trip from Bombay to Goa. Just to spice it up, we were given a list of fun tasks to complete in course of the drive....but then slowly but surely we realized that the quintessence of an on-road jaunt, especially in the Goan monsoons, was a prodigious drill; there were those occasional moments that stimulated the "adrenaline rush" when we spotted a yellow-shaded heritage building or lady with a pink umbrella- we were actually enjoying the mellow whiff of a competitive zest that formed an essential component of the drive. We also had to click some whacky pictures with the Lodgy itself using our burgeoning imagination; the points earned by the individual participating teams, as a result, would be accumulated while calculating the final team scores. The driver's seat was essentially the best seat in the house, we shuffled occasionally but then the Lodgy's inherent capacity and comfort-factor did impress us to the core. 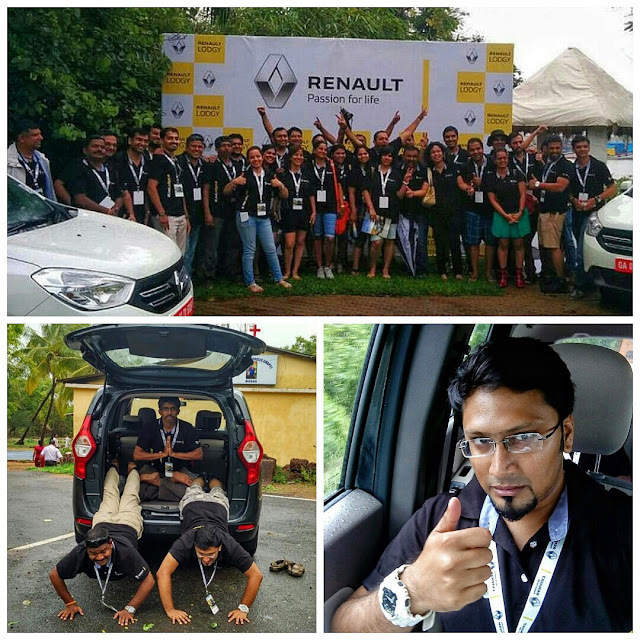 You can read the detailed account of the driving experience and my take on Renault India's newflanged spectacle here. 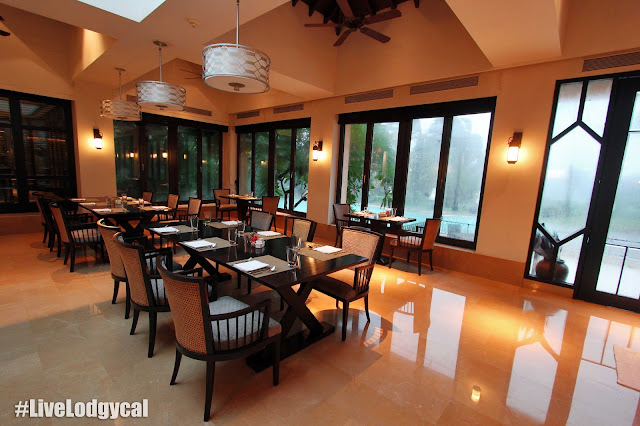 We stopped at the Lalit Golf and Spa Resort for lunch after spending some quality time at the Canacona beach. 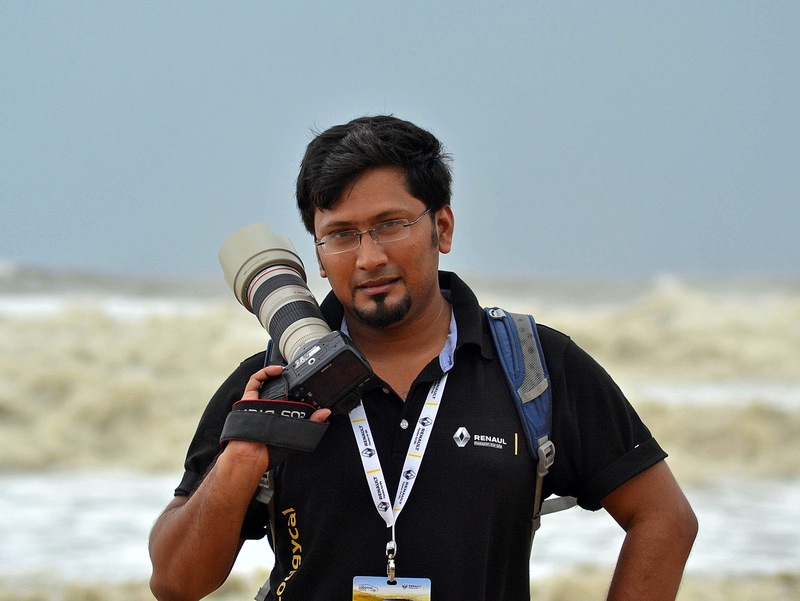 I incidentally had a photographer's duel with Senthil at the beach, a fun practice that is seen on social media pretty regularly these days. While the selfie-queens (and an odd king) started to strike poses, our beloved Senthil impressed our host, RJ Archana with his tree-escalades and Prashanth demonstrated his peachy acrobatic skills at the beach (a decent ploy to get clicked, boss :D). Incidentally, I liked the Lalit food to that of the Leela...and was pleasantly surprised to overhear that even the food bloggers concurred in this respect (I see a ray of piquant hope :D). Archana, by the way, was a fabulous bubbly host full of life and I enjoyed the quick-fire interview session brimming with banter just after lunch, and we were all set to return to base..! The best part of the experience? Undoubtedly the "biggest party of bloggers" that was waiting for us late in the evening after the panel discussion was over. 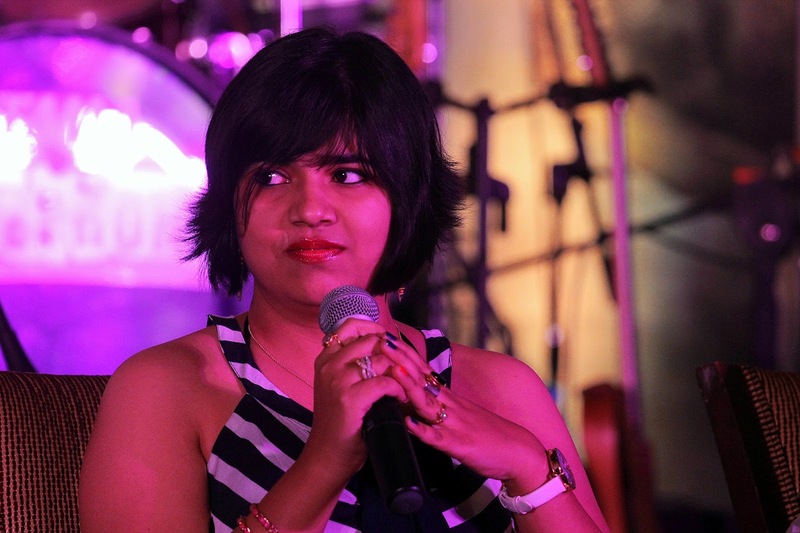 How many times have you seen a group of crazy, animated bloggers singing their heart out and burning the dance floor? Well, it was certainly my first...and I hope that I'll get to see this more often. 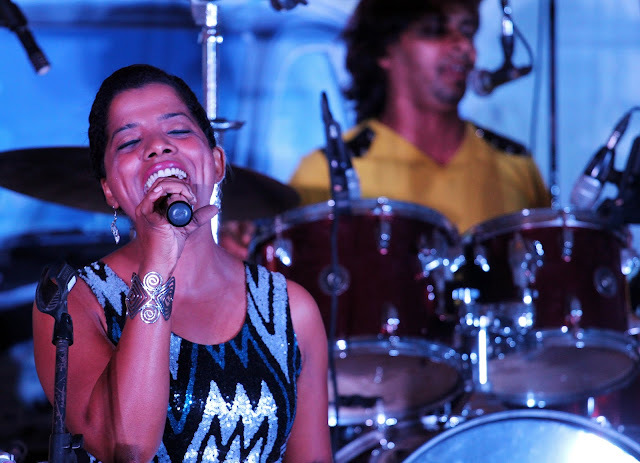 Much of the credit goes to Goa's leading band 'Forefront' for having set the tone perfectly for a magical evening to unwind...they did just enough to arouse the eclipsed party-animal in all of us, and the rest is history. 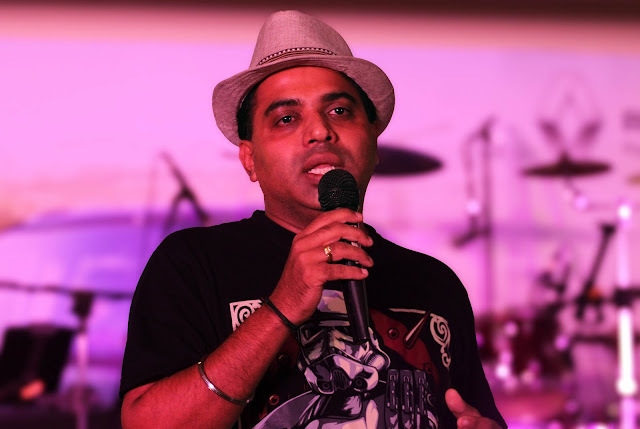 I guess some of the moves displayed by the bloggers would get them a direct entry into ABCD 3, I hope Harish is taking note of that. I think whatever happened at the Leela on that particular night will actually remain alive as one of the brightest & celebrated chapters in the history of blogging... a group of food, fashion, lifestyle, photo, automobile, business bloggers dancing on the same platform- duh, unimaginable. Also, special thanks for Roshan for releasing that very exclusive (censored?) 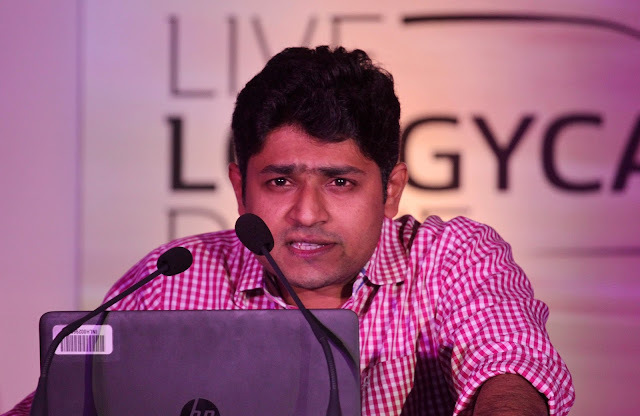 video that features Harish's sensational moves...don't worry Harish, I won't share the link through this blogpost hehe. 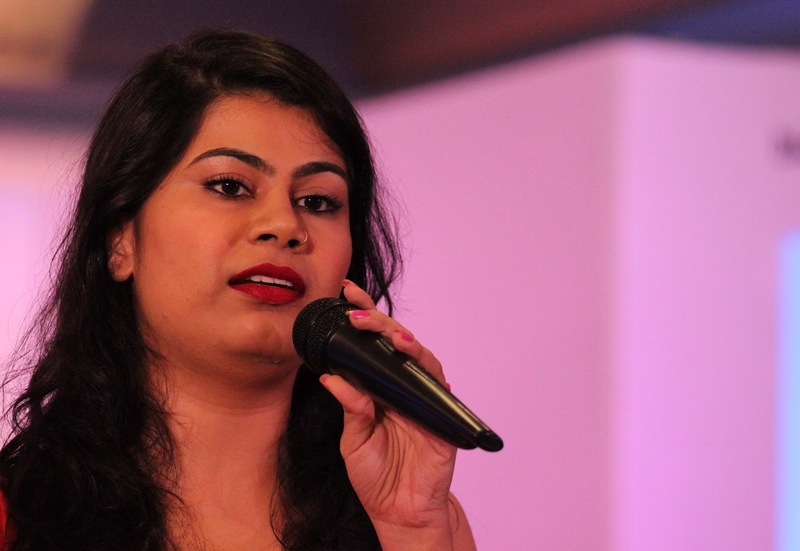 Also, there could be prospective Indian Idol contestants with Neha showing her prowess in crooning when she took over the mic, the others joined in soon...and there you go, the spirit of exultant collaboration. Intoxicated much? Yes indeed, bewitched by the gravity of the moment. The party continued till late night; nobody was in a mood to retire for the night, it was our one last chance to celebrate the essence of blogging together on a single platform until Ankita stepped onto the floor & we obediently followed her decree (like we always do); Ankita...we will have to make it happen yet again. And as the great Frank Herbert says “There is no real ending. 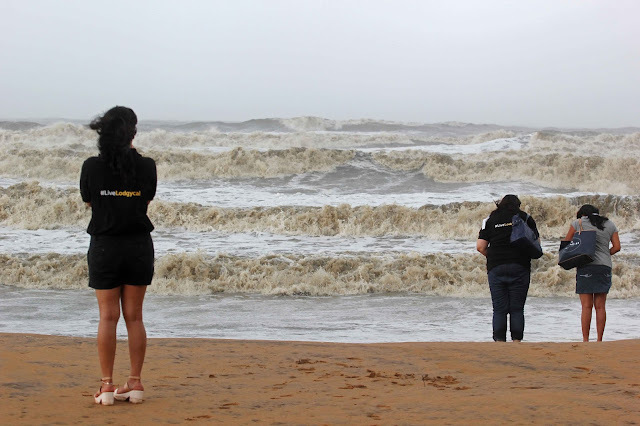 It’s just the place where you stop the story” ...I guess, Goa is where we transcribed the first chapter of this chronicle that thrives on synergy...it is indeed a continuous process, the momentum builds from here on. 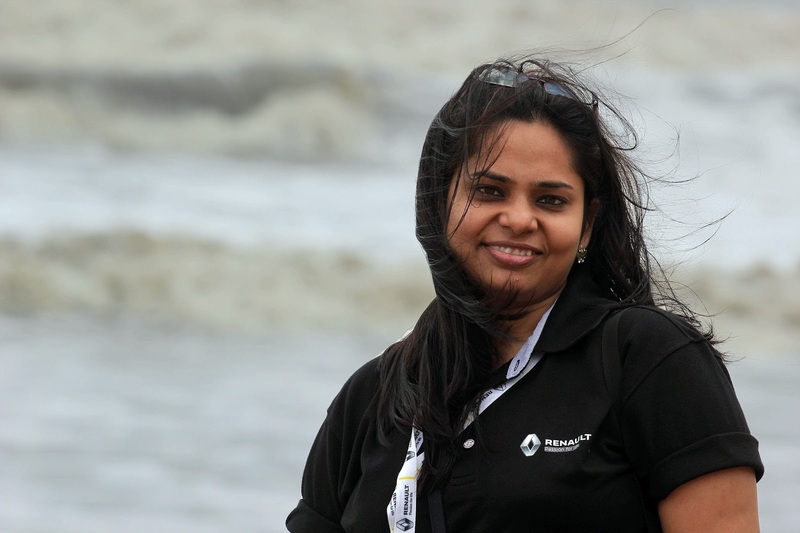 Thanks to Blogadda and the entire team represented by Harish, Ankita 1 and 2 (LOL! 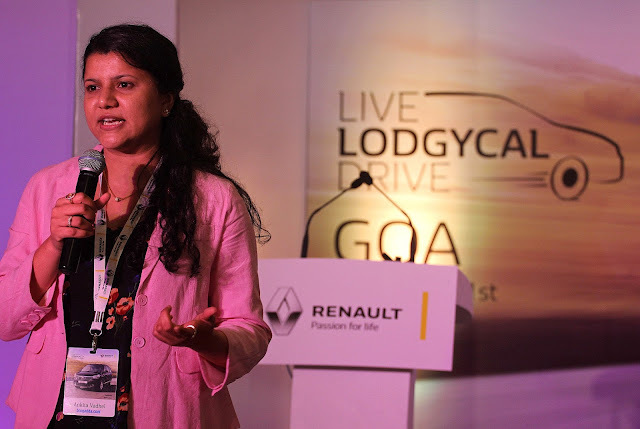 I figured out that more than 50% of the Blogadda team present in Goa comprised of Bongs..what a pleasant surprise), Sushma and Tridib who drafted the table of contents and of course, Renault India for spawning the invaluable preface. Our wait for the Glorious Rendezvous 2.0 begins here. 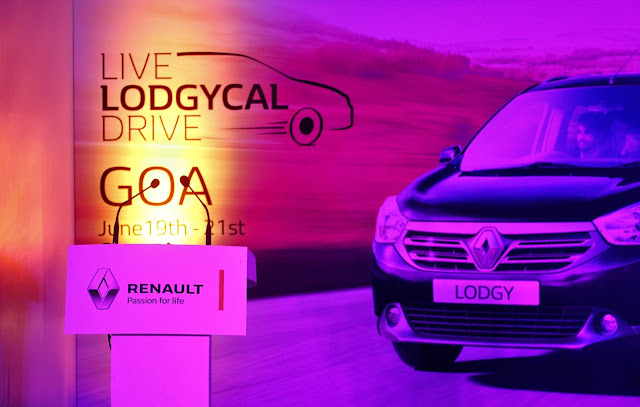 #LiveLodgycal: The Glorious Rendezvous: Super thanks for Blogadda and Renault for making it happen. 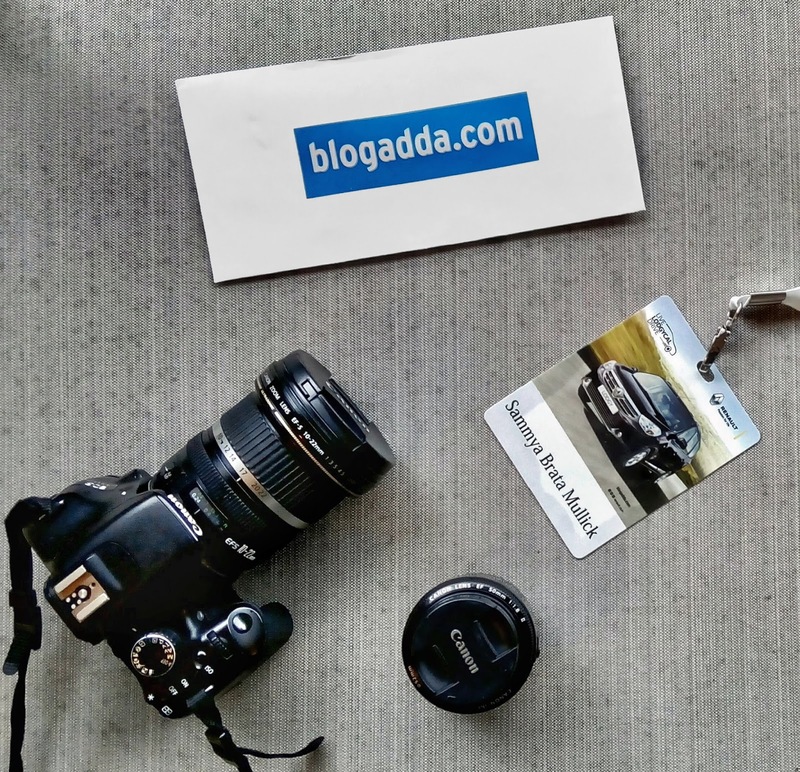 * I was a part of the #LiveLodgycal Drive by BlogAdda.com in association with Renault India. The official pictures from the event are also up on the official Facebook pages of Blogadda and Renault India. 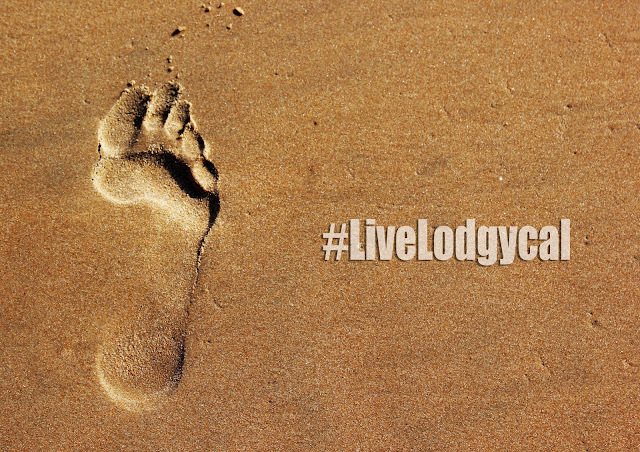 You can also browse through the hashtag results of #LiveLodgycal for some exclusive snippets from the event. 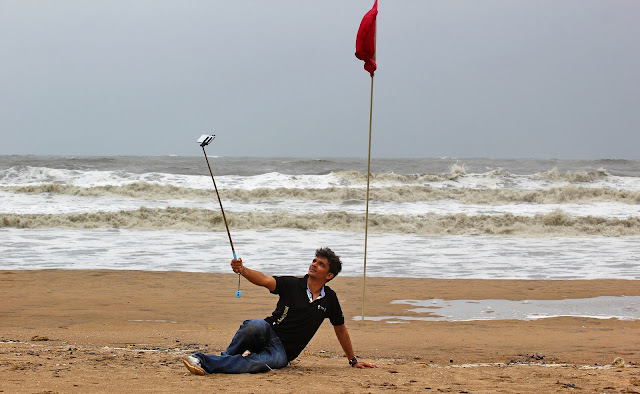 Whatever happened in Goa, has gone live on the social networks by now, make sure you don't miss out on the updates. 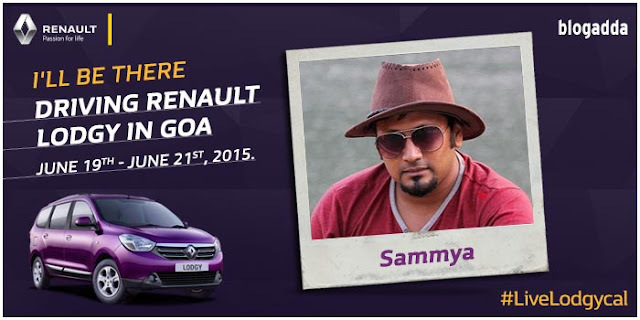 Do check out by review of the all new Renault Lodgy by clicking this link. 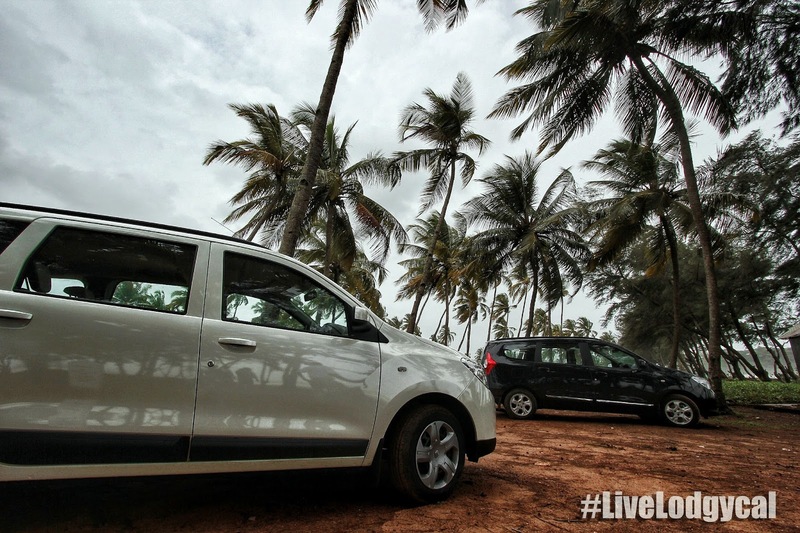 And we tamed the beast- The Renault Lodgy!